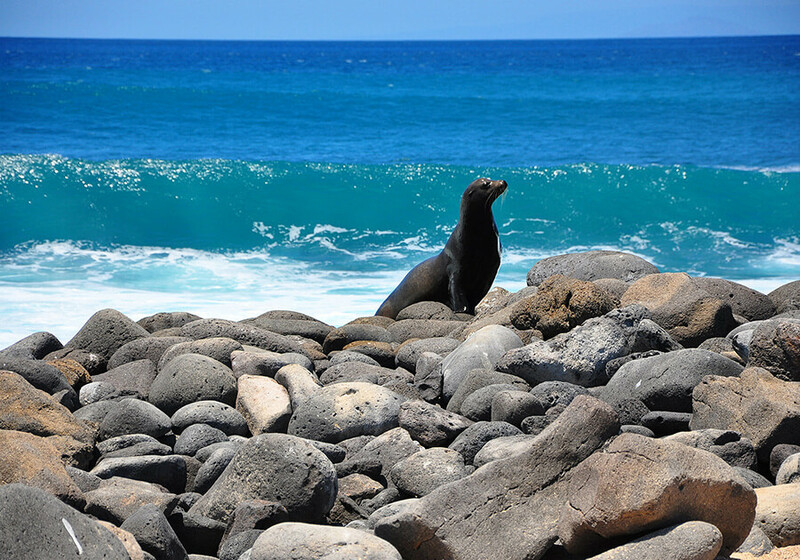 The 12-day Best of Ecuador & Galapagos Islands tour takes guests on an adventure through one of Latin America’s most diverse and beautiful countries. 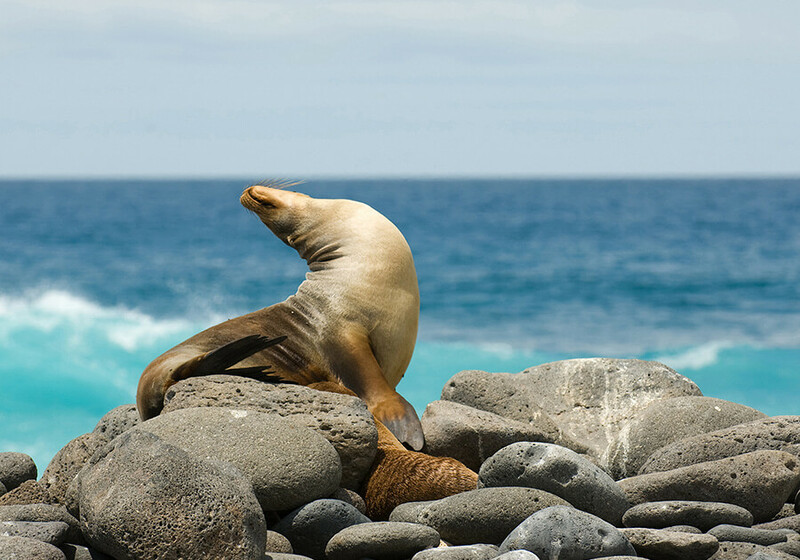 From indigenous markets, natural hot springs and breathtaking views to the wildlife of the Amazon, this tour has it all. 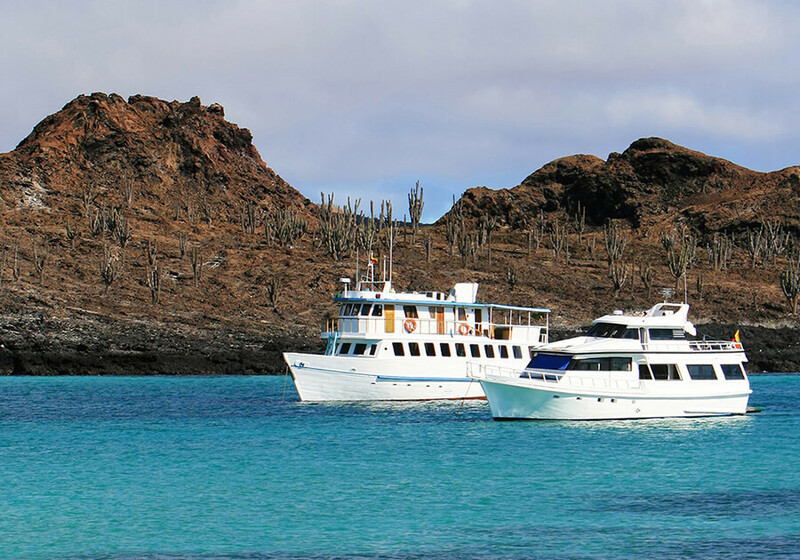 3 nights spent on the unforgettable Galapagos Islands, exploring by small boat and by foot, are the perfect end to this once-in-a-lifetime adventure. *Pre-purchase is mandatory.USD 30 fee must be paid with the final payment, 75 days prior to departure. Single supplement is available for up to $699 USD per person. 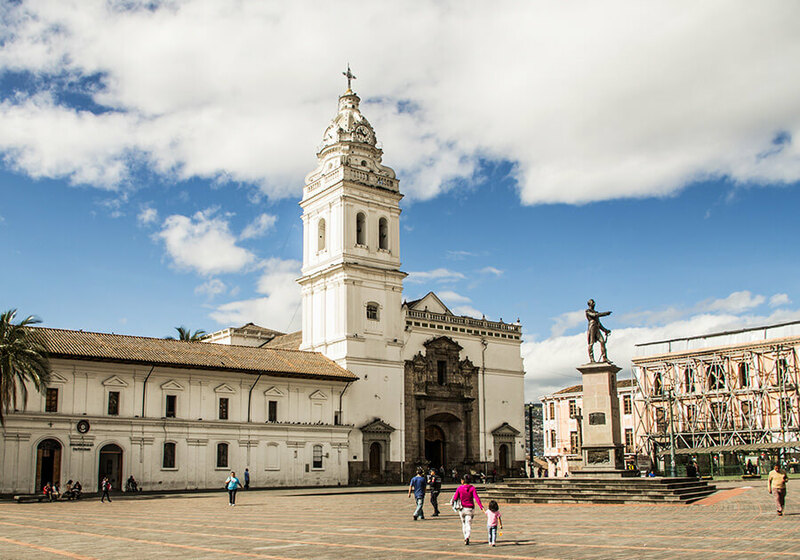 Please note as of February 1st, 2018 all travelers visiting Ecuador must have health insurance coverage. Proof of coverage may be/can be requested upon arrival by immigration/customs officials. 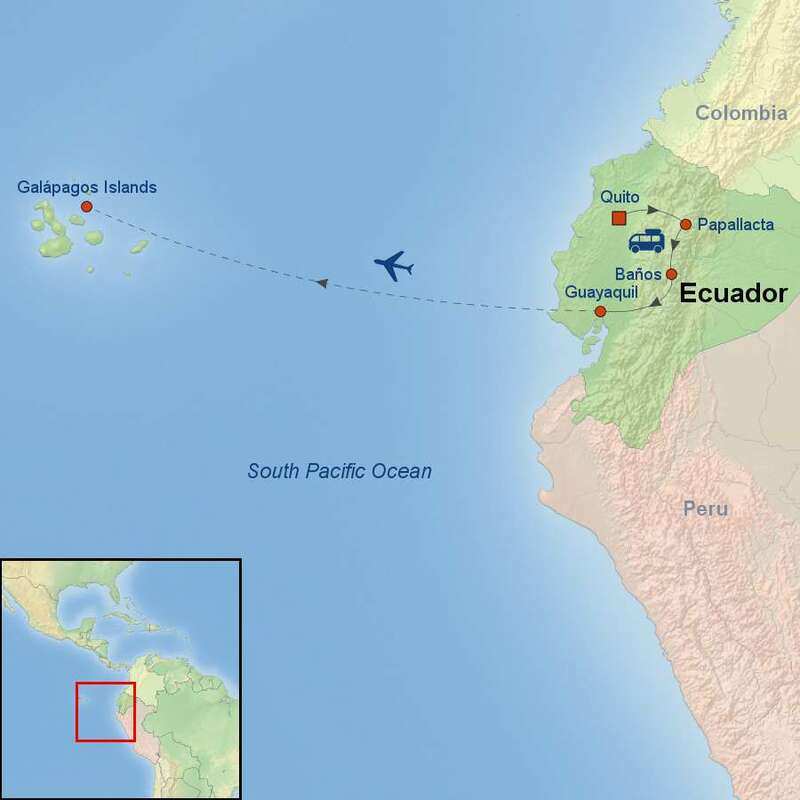 Should you not have proof of coverage you can be denied entry to Ecuador. Indus Travels offers TripMate Insurance and can provide you with a quote.